Massachusetts and we create beautiful, distinctive communities throughout the Commonwealth. 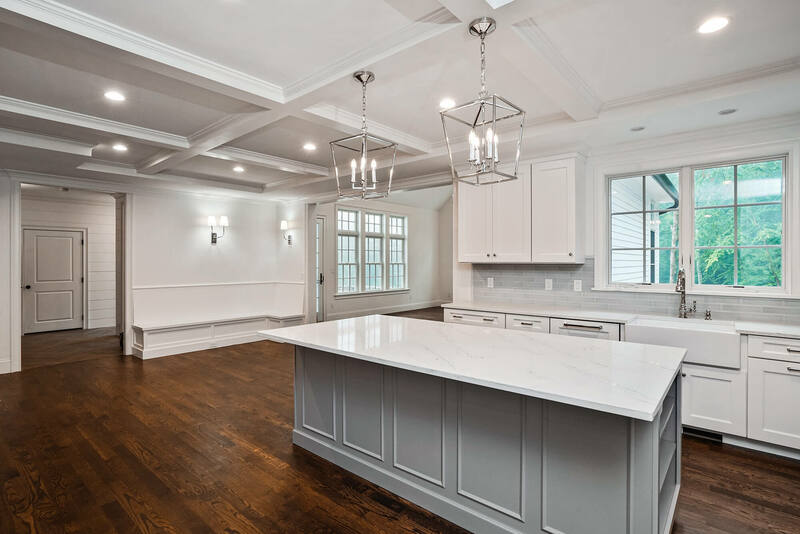 Since 1992, Trask has been building custom single family homes, townhouses, apartments and office buildings of the highest quality. Our commitment to our clients, the communities we build in and to our tenants is evident in the hands-on approach we take towards every project. Timeless craftsmanship and dedication to quality come standard in Trask homes. Our breathtaking interiors, combined with our complex understanding of exterior hardscapes and landscapes produce a truly one of a kind home. The same dedication to craftsmanship and unparalleled quality that is found in every one of our custom and semi-custom single family homes can also be found in each and every one of our townhome and apartment communities. A Trask home is a home for life. 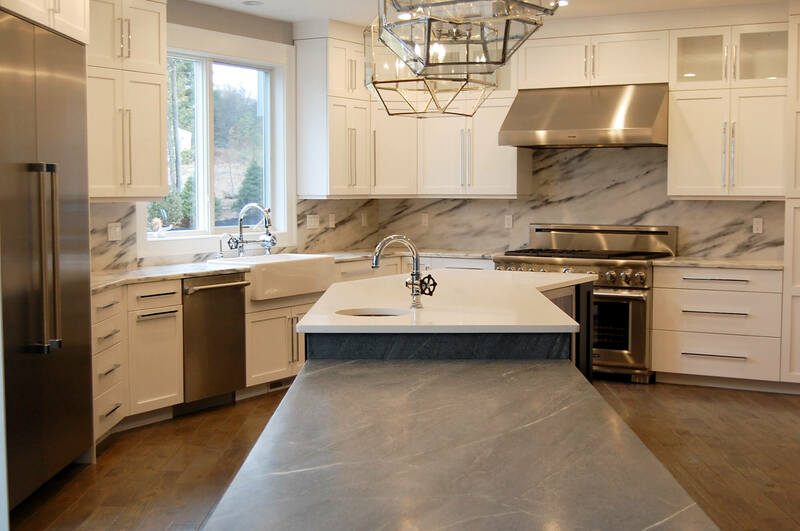 A community of 25 luxury homes situated on a gentle hill near the vibrant Natick, MA town Center. A community of 14 High – end single family homes accessed by a one of a kind covered bridge that crosses a natural creek. A 2-time PRISM Award-winning luxury townhome development which features 31 units and the preservation of natural landscape located in Sudbury, MA. Trask is a full service real estate development firm specializing in the acquisition, permitting, development, building and marketing of distinctive communities. Copyright Trask Incorporated 2018. All Rights Reserved. Web Design by Worcester Interactive.